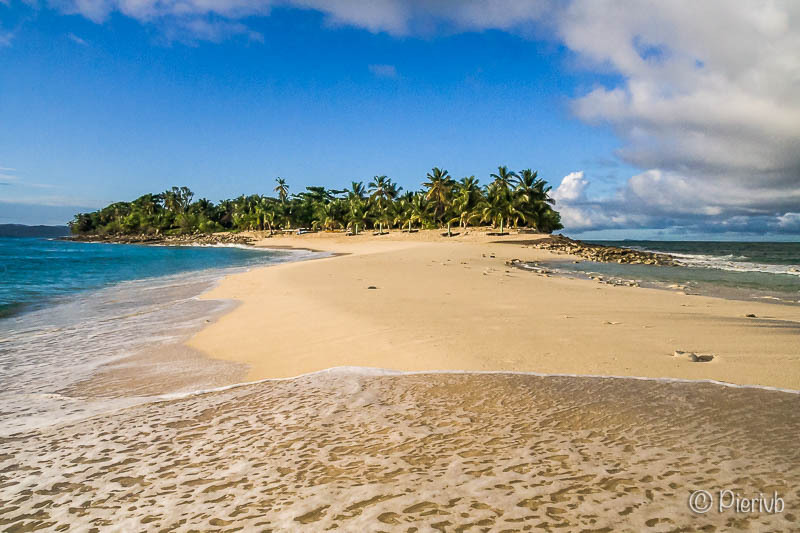 At 30 nautical miles south of Nosy Be, off the peninsula of Ampasindava, Nosy Iranja is actually made up of two lands connected at low tide by a white sandy tongue bathed in turquoise waters. The southern part is the preferred nesting place for turtles. With a bit of luck it is possible to witness the magical moment when the newborn slips out of their hull and immediately instinctively head towards the sea ... The Nosy Iranja Resort occupies the 13 hectares of tropical garden of Nosy Iranja Kely (the small). Designed for integration and comfort, this lodge is a privileged place, perhaps one of the most beautiful establishments in the region. A stay in a sumptuous setting, in the heart of unspoilt nature, is synonymous with relaxation and harmony.